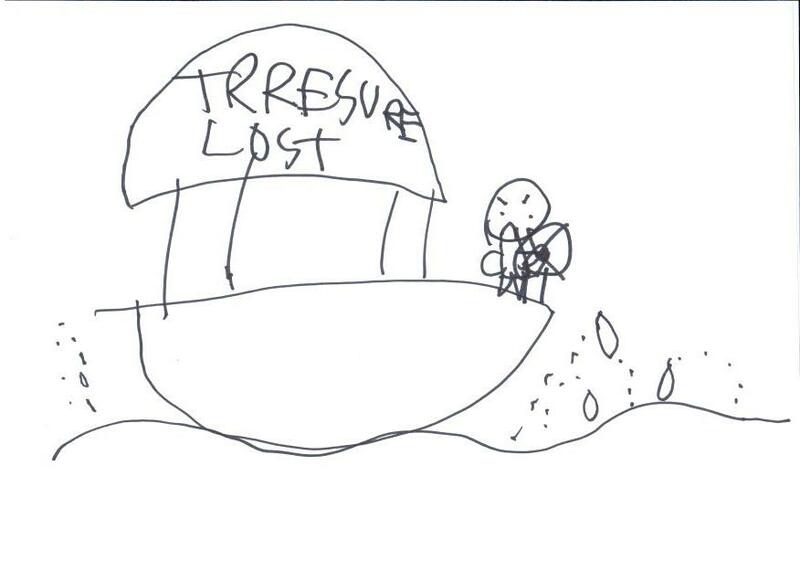 Pirate Jake Lost his treasure and there was big waves pushing him away from the island. You need to help him find his treasure. Good Luck!